Devante grew up in Englewood and Auburn Gresham, two of the most dangerous neighborhoods in Chicago. He gives credit to his mother for helping him create college goals, and Devante aspires to study neuroscience to become a doctor. 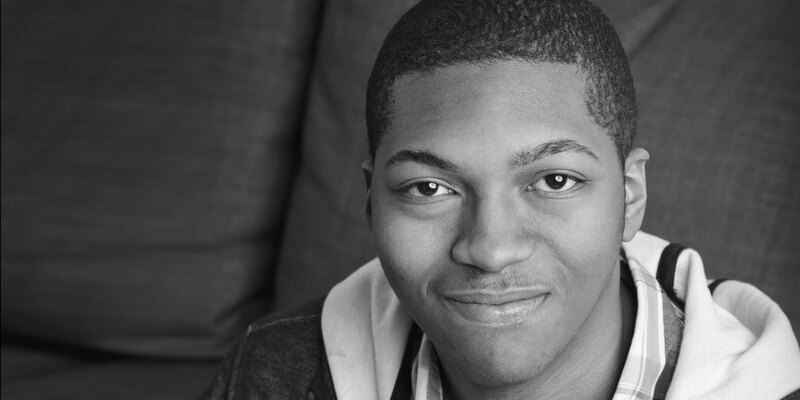 Devante was a member of the Chicago chapter of BuildOn, an organization promoting global health initiatives and service projects, for five years as well as captain of the tennis team and treasurer of the Ronald McDonald House Teen Board.